Asena Restaurant is owned and operated daily by Mustafa Yildirim and Muhittin Arpaci, who both hail from Turkey, a country known for both its generous hospitality and exceptional cuisine. Combined, we have over 60 years experience in the San Francisco Bay Area restaurant industry. We are proud to be one of the few Zagat rated restaurants in Alameda. Our menu features seasonal cuisine informed by our Mediterranean roots. We grew up in kitchens where our mothers cured their own olives, baked their own breads, and made food fresh from seasonal ingredients. We carry on this tradition each and every day by baking our own bread, rolling our own fresh pasta, curing salmon, preserving lemon, whatever we can do to replicate the delicate flavors of the tables we grew up around. 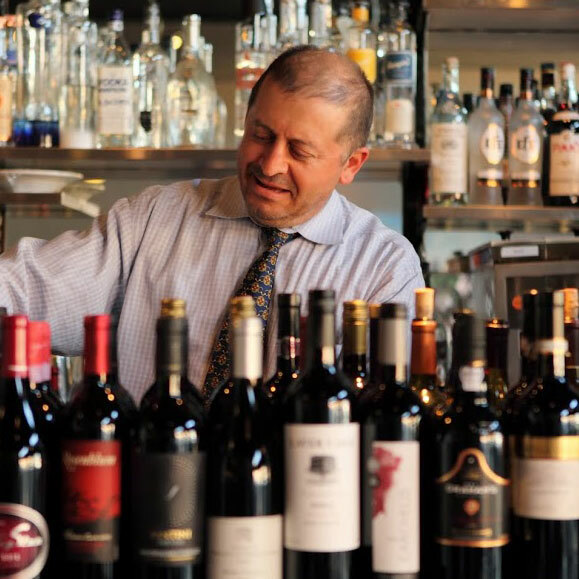 In addition, we feature a comprehensive wine list with many small labels and hidden gems, as well as a boutique bar with specialty cocktails. We are fortunate to enjoy the benefits of the many sustainable agricultural businesses in the area, and feature fresh, seasonal, local and organic ingredients in all of our food wherever possible Since opening in 1996, Asena has been a local partner in our community. We are pleased to have assisted nearly every charitable organization and school in Alameda over the years by providing literally tens of thousands of dollars in donations to our neighbors. 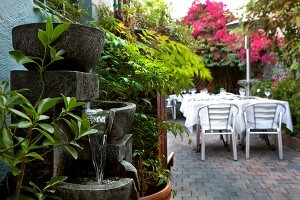 We hope you will join us soon for our wonderful Mediterranean food, lovingly prepared, graciously served.